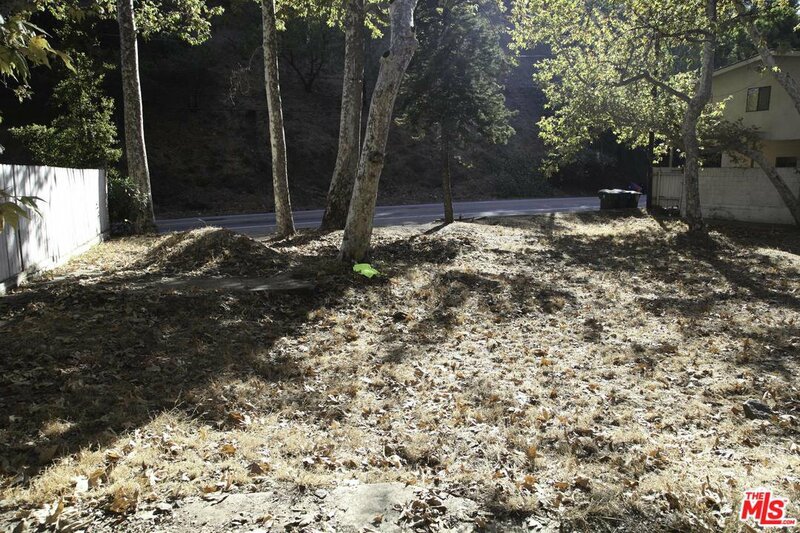 Rare opportunity to buy 1 or 2 lower Bel Air lots with plenty of flat pad for construction. 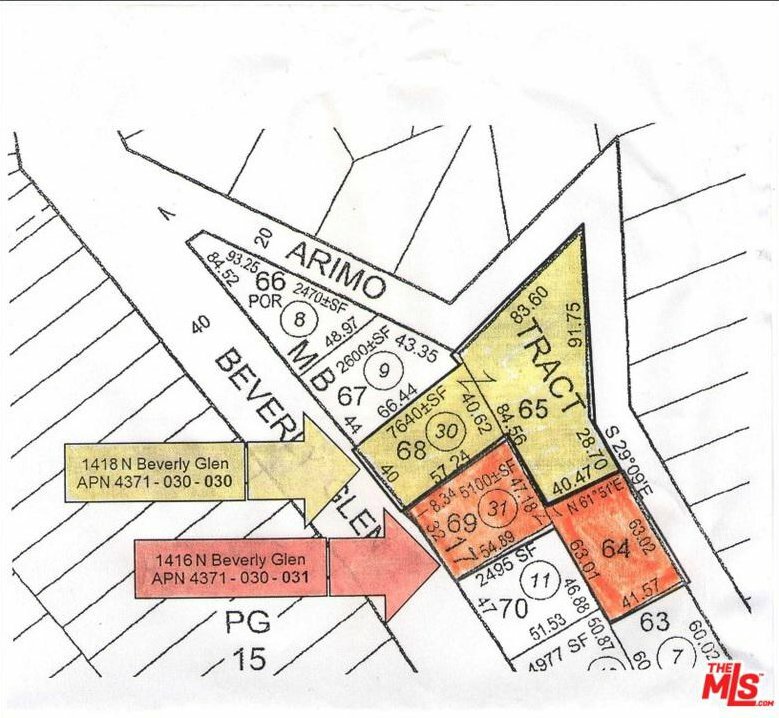 For Sale are 2 individual parcels (4371-030-031 and 4371-030-030). Possible Seller Financing available. Seller has Due Diligence to provide to qualified Buyer with most of the requisite information and shows substantial progress already made which makes it easier and faster to obtain building permits, including: * Site Plan * Soil * Geological * Grading * Slope Analysis * Architectural * Structural * Engineering * Etc. 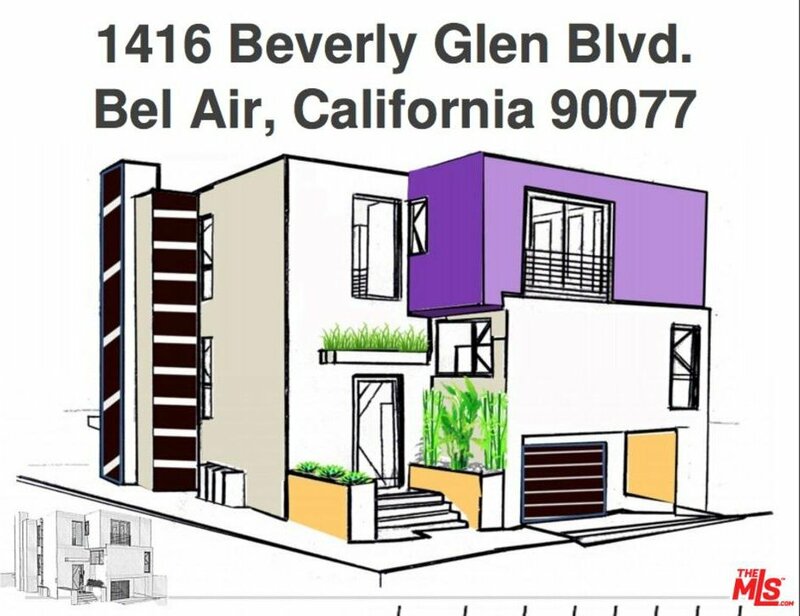 Buyer to do their own Due Diligence regarding construction of 1 house on each lot or possibly 1 house across both lots (small discount possible for one Buyer of both lots). Call Listing Agent for more information/questions.